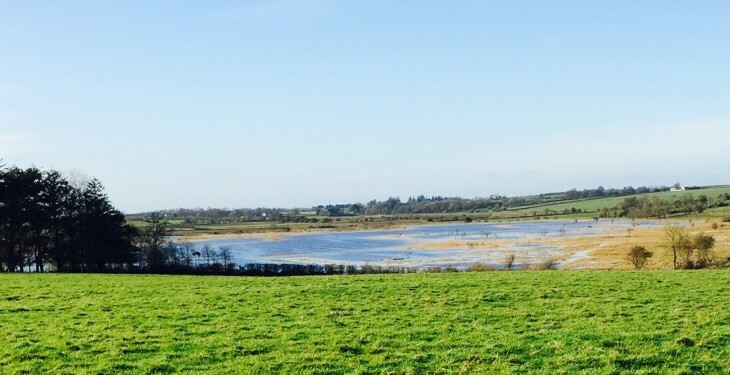 Ciaran Cannon, Fine Gael TD for Galway East, has said that claims made about the alleviation of flooding in the Kinvara region are simply “not true”. Local farmer and agriculture contractor Shane Nolan told Agriland that farmers’ hands were tied as the local council wouldn’t give the go ahead to release more water. However, Cannon said that both he and Cllr. 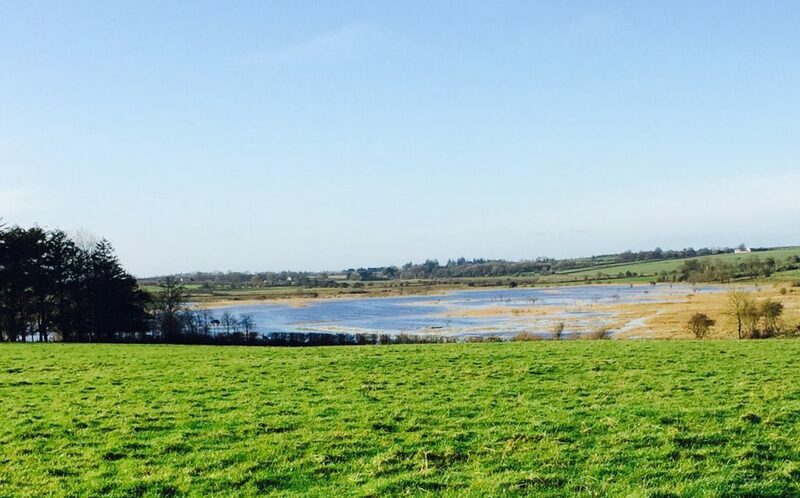 Joe Byrne sought the assistance and guidance of senior engineers in Galway Co. Council to determine if the threat of flooding could be eliminated. According to Cannon, Galway Co. Council carried out an assessment of the situation and determined that unless an emergency channel was provided to the sea up to 17 houses could be lost to flood waters at Cahermore and upstream. “Having secured the agreement of all landowners between Cahermore and the sea, Galway Co. Council hired contractors to excavate a release channel at Cahermore, to remove impediments between there and the sea outfall, and to carry out extensive excavation near the sea outfall to increase water flows. “All of the works were carried out last Friday and Saturday and by Saturday evening there was a massive body of water heading for the sea. Nolan claims that he was told by Galway Co. Council to stop digging the trench. Nolan said that they received permission from the council to dig the trench but after a phone call on Saturday, the council wouldn’t give the go ahead to release more water. He said that the team stopped digging at that point and didn’t go beyond the permission they originally received from the council. However, Cannon says the trench and all downstream works were fully completed and at that point no further works were necessary. “There is no question but that this work saved a large number of homes. In the longer term it confirms that the continuation of this channel to link all of the turloughs will greatly assist in solving the flooding problem of this area in South Galway. He also said that the site of that trench was visited yesterday by Liam Gavin, Director of Services, and his engineering colleagues from Galway Co. Council. “They recommended a number of small improvements which would allow for a greater flow of water. Michael Fitzmaurice has said that he has been speaking to Galway Co. Council almost everyday this week. Speaking frankly, he said that “a lock of diggers moving fairly rapid will shift a lot of water fairly quickly”.